The Jamaica JET Alumni Association (JJETAA) invited me this year to their second staging of what we hope to be the annual staging of “Picnic by the Pouii” at the Hope Botanical Gardens inn Kingston Jamaica. A number of years ago the JJETAA donated two Pouii trees to the gardens and it was suggested that there be yearly event to celebrate the friendship and close diplomatic relations between Jamaica and Japan. 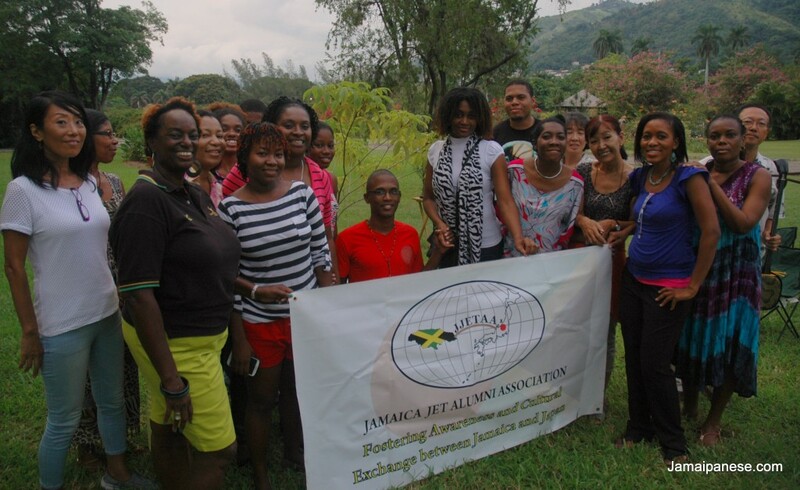 The JJETAA is an organization made up of persons who have traveled to Japan as part of the JET program who’ve returned to Jamaica but continue to foster the frienship between the two countries. Picnic by the Pouii 2014 was a great event punctuated by good food and friends from the Japanese Embassy, Japan International Cooperation Agency, University of the West Indies and more. The highlight of the afternoon was a well fought game of charades in which my team (The Samurai) defeated the Kamikaze in a very entertaining matchup. Looking forward to Picnic by the Pouii 2015 and thank you to the JJETAA executive for the invitation! The Jamaica JET Alumni Association works closely with the Embassy of Japan in Jamaica, CLAIR, MOFA, Ministry of Foreign Affairs (Jamaica) and to a lesser extent the Ministry of Education and JICA to maintain a strong link between Jamaica and Japan. 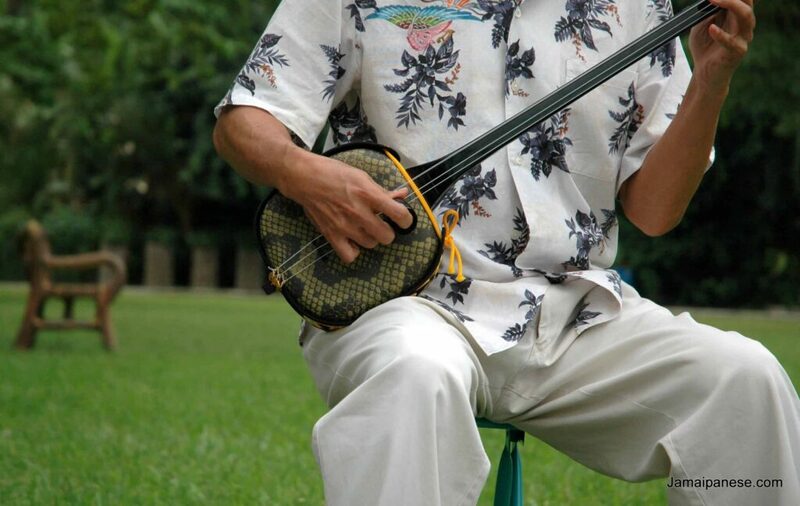 The Association is small but completes a number of important tasks annually. The major sources of funding are MOFA and CLAIR.